Ohm's Law states the relationship between voltage, current and resistance. Watt's Law states the relationship between power, voltage and current. Enter any two known values and press Calculate to solve for the remaining values. Press Reset after each calculation. Ohm's Law states the relationship between voltage, current and resistance. Given the relationship between these three elements, once you know any two of them, it is possible to calculate the third. 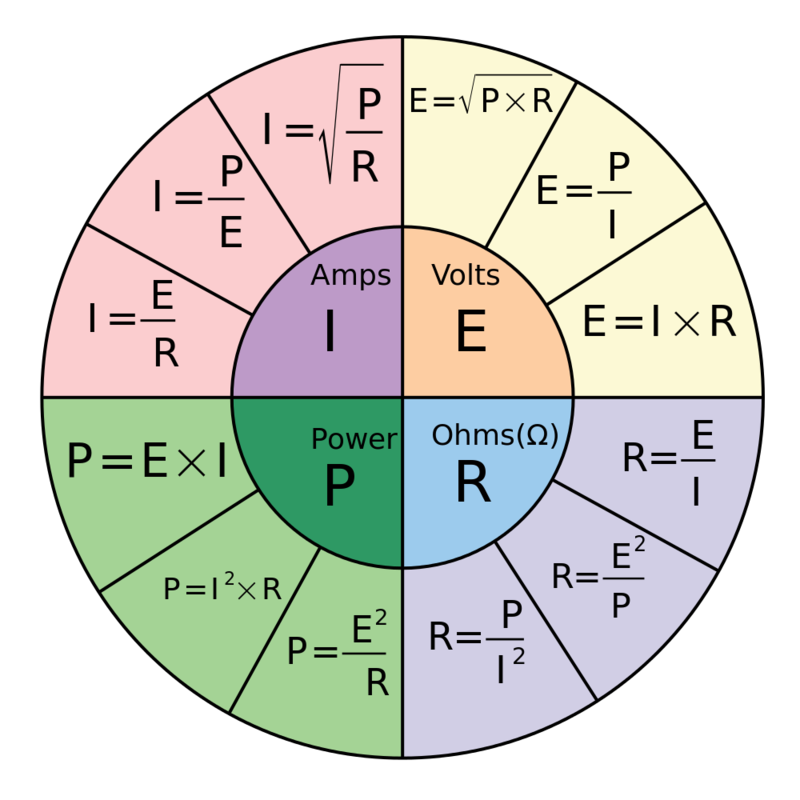 Watt's Law is similarly useful in figuring out the relationship between power, voltage and current.